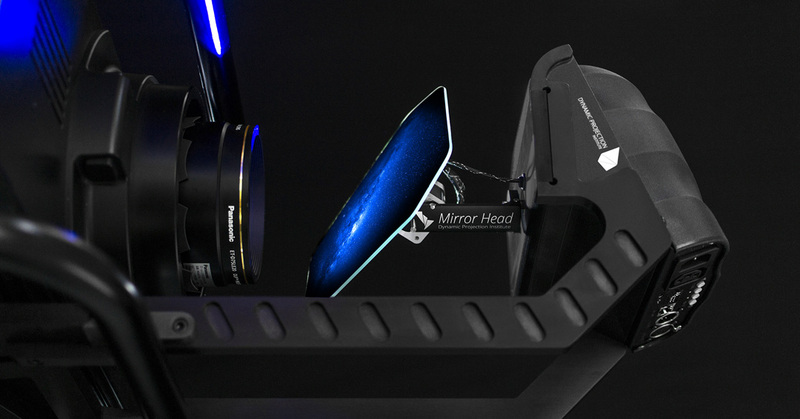 Last month during the Panasonic roadshows in Paris, Stockholm, Oslo and Copenhagen, the Mirror Head 14 was demonstrated for the first time to potential customers. This was an eye catcher for each attendee walking by the hallways and a great way to attract people to the booth. 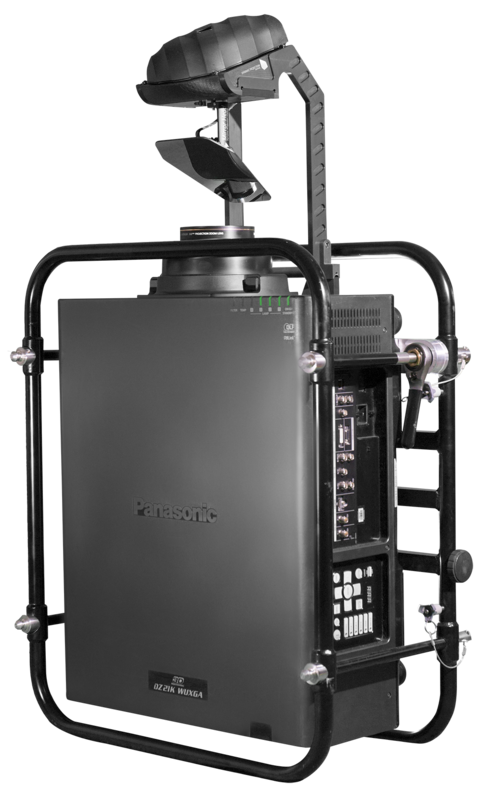 The latest model of the Mirror Head allows users to move projection positions and create shows using 3-chip DLP projectors by Panasonic like the PT-DZ21K, PT-DZ21K2, PT-RQ13K, PT-RZ12K Series. Dynamic Projection Institute has received positive feedback and many new requests, so we plan to release a new Mirror Head model that will be available for even bigger projectors, more precisely the PT-DZ31K. #TheMH14 – A tool the industry has been waiting for. You can now align and move projection positions and create fascinating shows with 3-chip DLP projectors by Panasonic, like the PT-DZ21K, PT-DZ21K2, PT-RQ13k and PT-RZ12K Series. 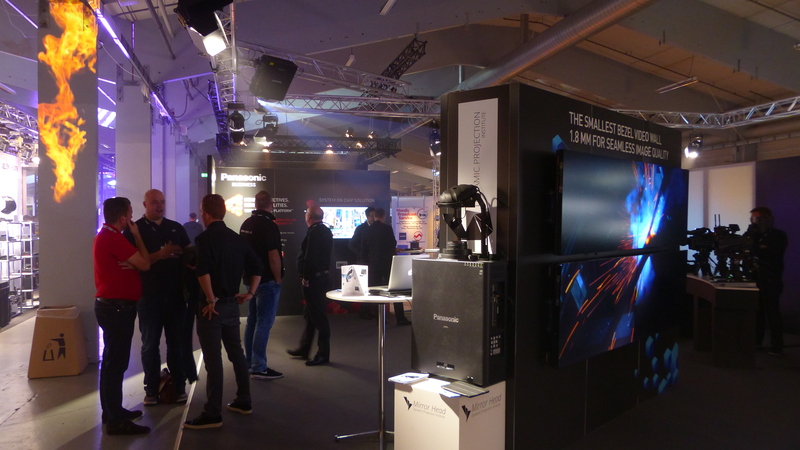 “This is not just a gadget”, but a powerful tool for large installations and audiences. 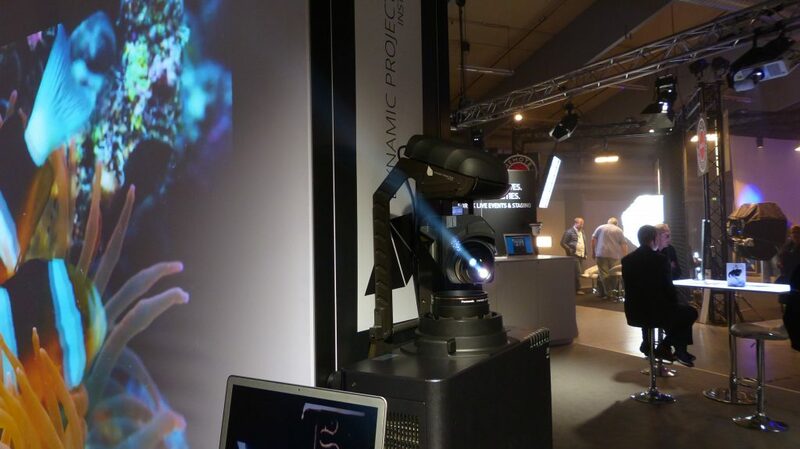 Following concentrated testing cycles during the last couple of months, product development efforts by Dynamic Projection Institute have been focused on delivering to professionals in the field with the one and only, easy to mount, remount and multiple use Mirror Head system, #TheMH14 . What´s special about the #TheMH14? * Optimized for professional show integrators. 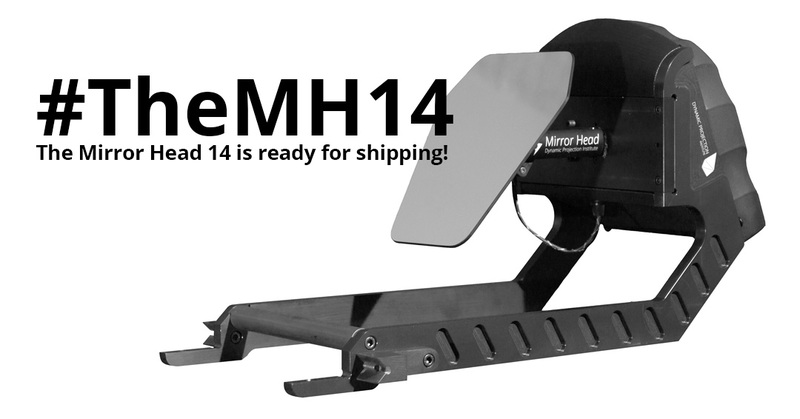 You can easily mount a base plate to any Mirror Head 14 compatible projector. Once mounted, your projector is ready for #TheMH14. * Ideal for rental and touring. #TheMH14 is 100% stack frame compatible with a quick, easy and secure mounting done in less than a minute while you are on the road. * Use your projectors to their full potential. #TheMH14 is the pair of wings for your projector. Now you can easily move projection positions to reach more surfaces and project bright and colorful content across an entire room. * It is important to note. #TheMH14 has been designed and is produced in Austria to ensure a high-level of performance. 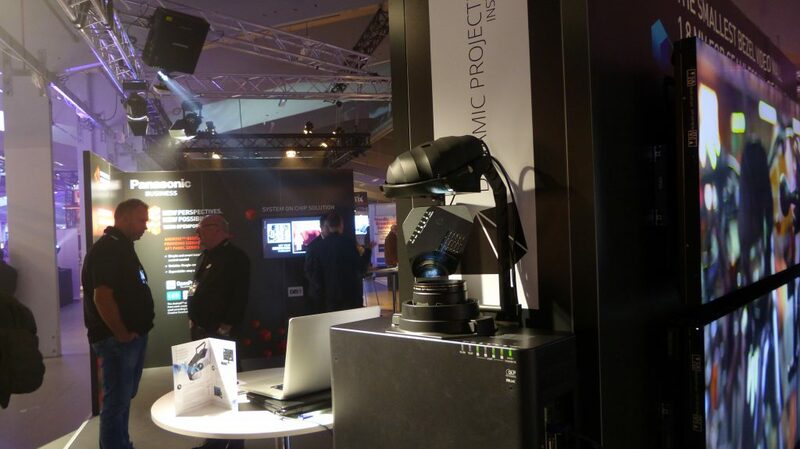 Dynamic Projection Institute has designed this powerful tool to operate at industry-levels of efficiency and we guarantee accurate projection positioning. #TheMH14 data sheet: click here to download the PDF. #TheMH14 tech product sheet: click here to download the PDF.